Mexican Meatballs in Chipotle Sauce recipe is easy and makes some delicious meatballs. The sauce adds a nice subtle kick without overwhelming heat. I can eat Mexican food any day of the week. 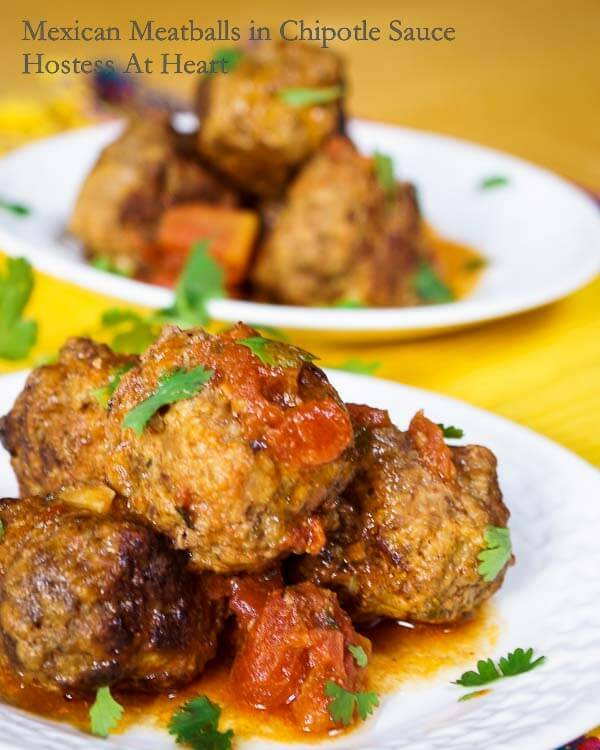 Mexican Meatballs in Chipotle Sauce recipe is perfect as a main dish or an appetizer. 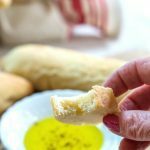 Making them in the crockpot make them perfect for hands-off serving and a great dish to make and take! Our meals weren’t fancy, but everything was old-fashioned good and simple. Today our favorites are so much more than meat and potatoes. 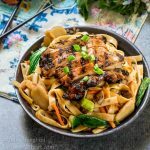 We love trying different ethnic foods, and the great thing about being a food blogger is that I get to see so many great dishes from all over the world. Those simple ingredients show up in so many cuisines and courses. 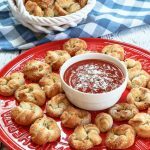 I made this recipe for a party that we attended as an appetizer. 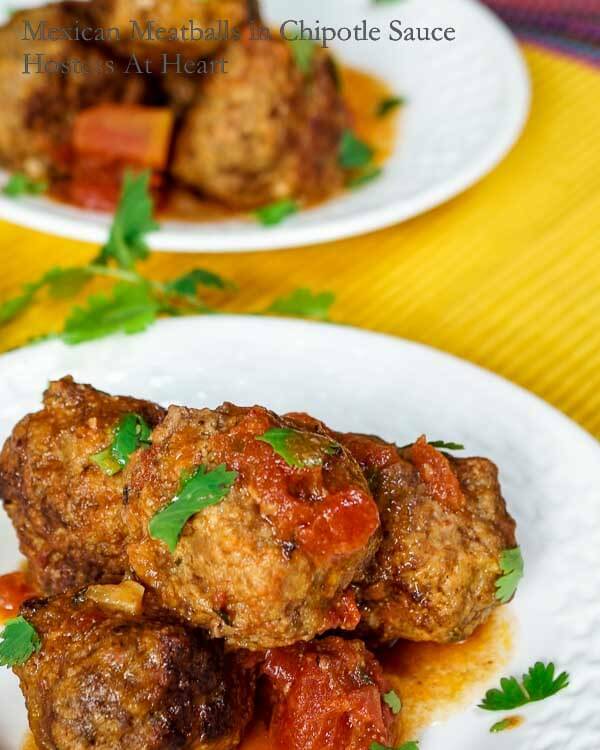 These Mexican meatballs in Chipotle sauce are cooked in a crockpot and just turned to warm for serving. I made a bazillion of them so was able to bring some home. You can heat up the leftovers in the microwave for an easy lunch or stuff them into a hoagie roll or tortilla for another easy meal. 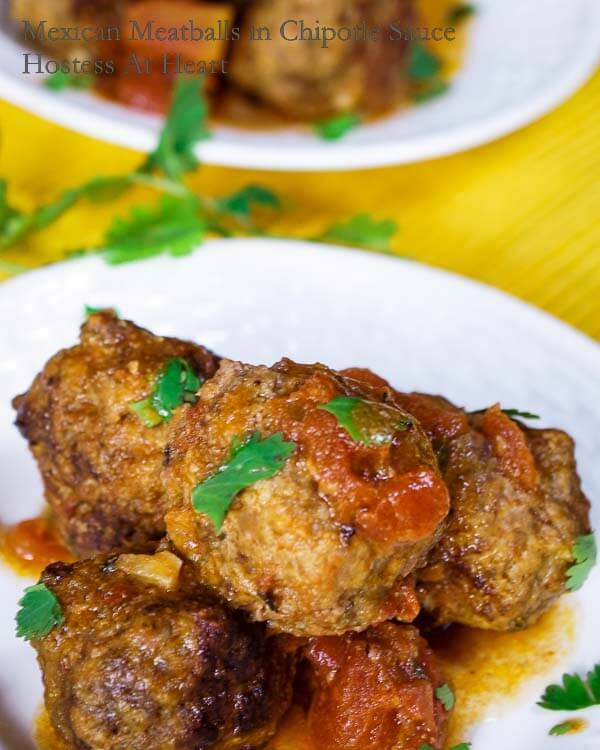 Mexican Meatballs in Chipotle Sauce recipe is super easy and makes some delicious, super moist meatballs. The sauce that surrounds the meatballs adds a nice subtle kick without overwhelming heat. Which is perfect for my wimpy taste buds. You could definitely kick up the heat for people who like more of the inferno effect. This Mexican Meatballs in Chipotle Sauce recipe is easy and makes some delicious meatballs. The sauce adds a nice subtle kick without overwhelming heat. In a large bowl, combine ground meat, bread crumbs, Milk, eggs, chili powder, garlic powder and 1/2 teaspoon of the salt and cumin. Roll into 1 tablespoon sized balls. Heat 1 tablespoon of oil in a large skillet. Brown meatballs on each side in batches if necessary. Don't overcrowd. Adapted from Family Circle May 2015. 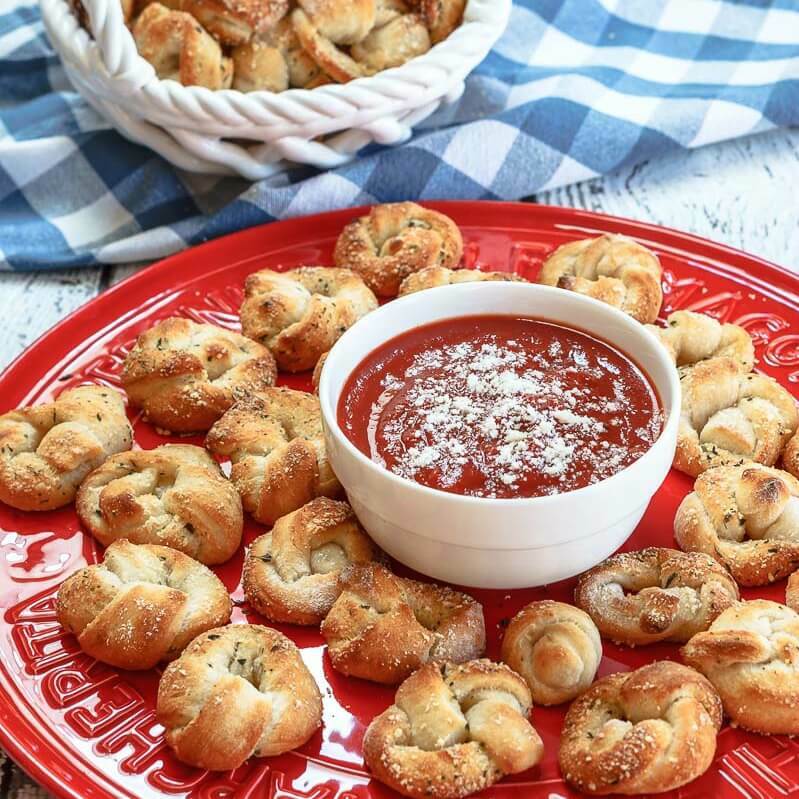 Here are a couple more of my favorite appetizers! Post wording updated 1/27/17 – No changes were made to the recipe. These look amazing, Julie! I could eat Mexican food every day and never get tired of it. Love all the spices in this recipe. I can’t wait to try it! Thank you Shari! I just heard from another blogger buddy that has made it twice back to back because her son’s loved it. Boy, that’s why I love blogging! HI Julie! It’s been a while since I’ve done anything on wordpress. I was glad to stop by your page. I’m loving the bright colors of the photographs and I really love what you’ve done with your webpage. The layout is great! How wonderful to see you again! Thank you so much for your compliments on my site. As you know, it’s always a work in progress. Thank you Swayam! Our imaginations are not always our friends, especially for a little chicken like myself! I loved co-hosting and will be linking us weekly! I get creeped out very easily and probably would HATE to have had a basement that was dark! 😀 I still get the creeps when it’s just dark in my own room in the middle of the night! These meatballs sound wonderful, I never thought of meatballs with Mexican flavors but it’s a great idea. I have those same feelings about basements and steep, dark steps. They creep me out as well (and still do). Thanks Liz! My house is modern and thank goodness the ghouls didn’t follow me. Thank you Nancy! Hope you are enjoying your weekend! 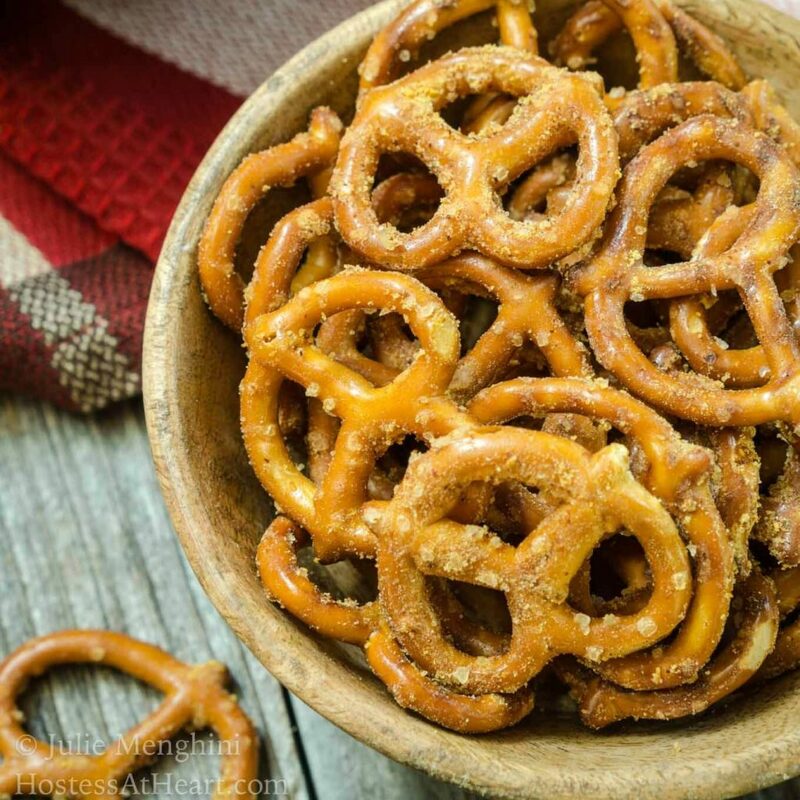 I love these as an appetizer! I love them as a main dish too but I’m always on the lookout for starters that don’t require bread. I also really love your creepy basement story and would’ve been the same as you bolting up those basement steps. Definitely had and active imagination! So happy to meet you and thanks for linking up to #SaucySaturdays. Thank you Christine! These meatballs were delicious! I did have an active imagination, and could work myself up pretty easily! I can’t wait to meet every one at SaucySaturdays! I plan on heading over today. Thank you for stopping by! Those meatballs look delicious and love the sound of the sauce. That description of your basement was so vivid – I hope my son doesn’t get scared of ours! Though I think it may be less scary. Hopefully. Thanks for co-hosting Fiesta Friday this week, enjoy! Thank you Caroline! We have a non-scary basement, and my kiddos played down there all the time ghoul free. You are welcome. Co-hosting has been a lot of fun. I basically am drawn to every recipe with chipotles. 🙂 Do you think I could make these with ground turkey (my preference) or would that just ruin them? They sound like a really crowd pleaser! Happy FF, co-host! Thank you Elaine! Enjoy your weekend! Hi Julie, thank goodness I never had to go into a basement like that! I don’t think I would have ever managed to make it all the way down! I’m not sure if I missed it, but I can’t see when I’m supposed to add the chipotles, is it with the tomatoes and broth? Thank you for pointing out the missing chipotles! I added them when I added the tomatoes and broth to the crockpot. I say no to scary basements too! Thank you Arl! I appreciate your sharing my recipe! I would love to hear how every one likes it. We all did. I’m just a big chicken I guess, and would never move into a home with a creepy room! OMG!!! This looks amazing! You’re a lady after my own heart. Wow! Thank you Debbie! I agree that our taste buds could be besties! Great recipe Julie, love the ingredients and all those Mexican flavors oozing, yum!! The pictures are beautiful too, so festive looking. Ooooo scary story, I would probably be more afraid of mice lurking in the cellar though. I am not afraid of a lion, but a mouse???? Eeeeeeeek! Happy 4th Julie, enjoy! Thank you Loretta! I actually found a dead mouse in one of my winter boots by putting my foot into it. They had been stored in that creepy basement, and we often were catching those little critters in the house. I don’t miss that house, the mice or that creepy basement. I hope your 4th is wonderful! Ha! I made my children’s dad take them. Thank you and have a great weekend Sandhya! BTW how do you like your Foodie Pro theme using Genesis? Was it easy to set up? I am in the process of switching over to self hosted wordpress and I thought I might as well implement a new theme at the same time. Thanks for your thoughts. Thank you Quinn! Please email me with your self-host questions. I love the Foodie Pro theme. There are things that I want to do but am not too html savvy so just taking little bites at a time. 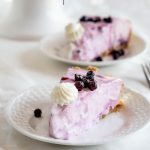 I subscribed to https://www.foodbloggerpro.com and they have been amazing. I also had WordPress do the transfer for me. It was also worth it! Thanks Julie. I will send you an email. You had my imagination going too Julie! Ick! 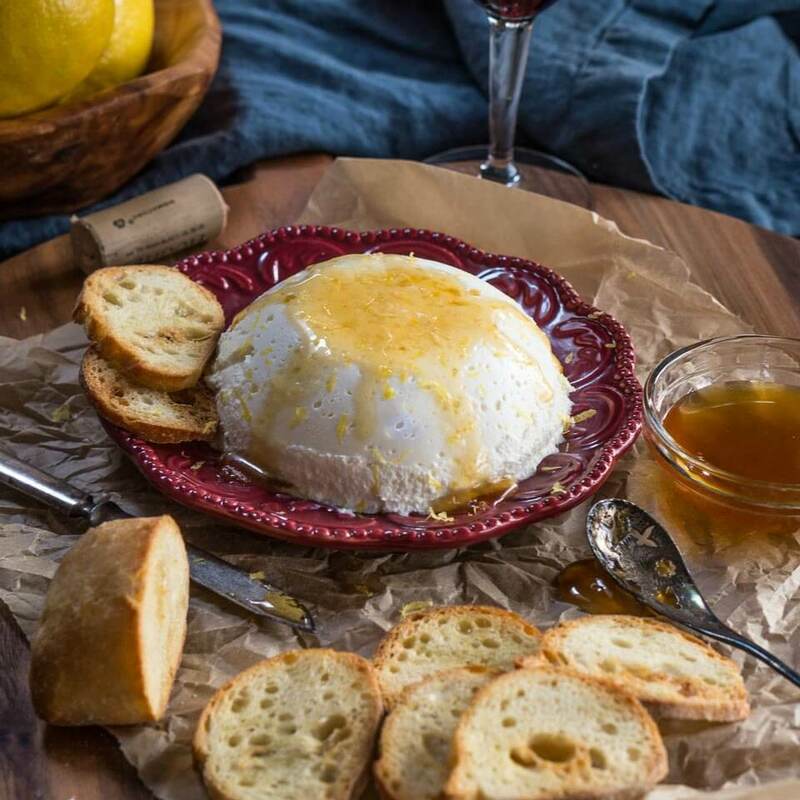 But the suspense was worth the read through to this enticing recipe I must try! Thank you Johanne! I am such a big baby. I HATE being scared. No haunted houses for me! This recipe was delicious! If you try it, give me a shout out. The description of your basement made me laugh and reminded me of my own childhood. I love how moist your meatballs are. Great pictures! Thank you Ana! Those old houses had some creepy places in them! I’m glad that I have a happy non-creepy home now. Enjoy your weekend! Thank you Heather! It did creeped me out writing it!